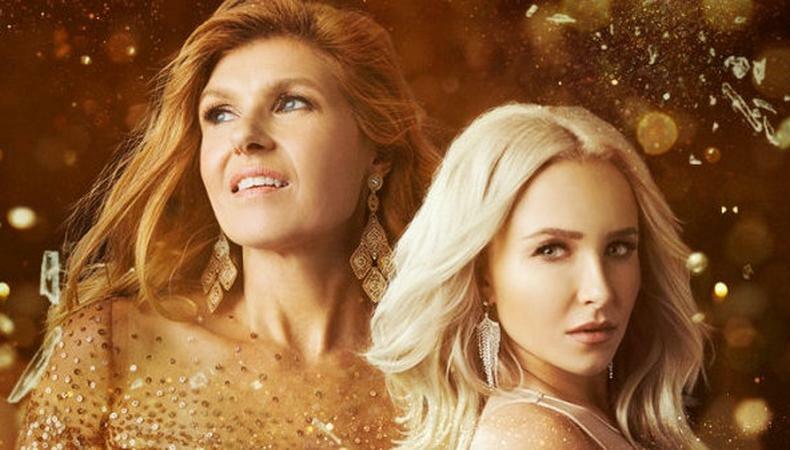 “Nashville,” the hit country-music drama now on CMT, is casting background for an upcoming episode, and we have the information you need to know. Hired talent will be required for production on May 23 in Nashville, Tennessee (where else?). Pay will be $200/eight hours. Ready to get in on the action? Apply through Backstage right here! You can also see tons more gigs all over the country in our casting calls!